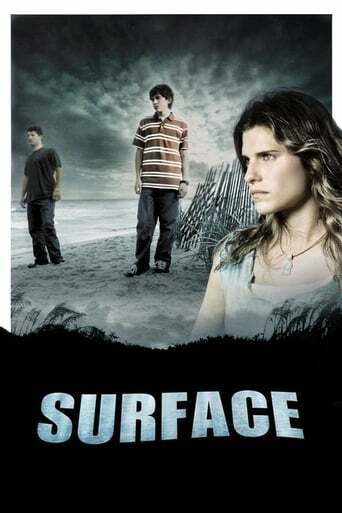 Surface is a science fiction television series that premiered on NBC on September 19, 2005. The program aired ten episodes before going on hiatus on November 28, 2005 due to NBC's coverage of the 2006 Winter Olympics. It returned for five more episodes, beginning January 2, 2006. On May 15, 2006, NBC officially announced the series' cancellation.